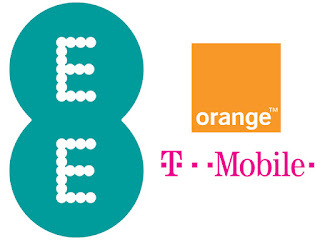 UK mobile subscribers have probably heard about the mid-contract price increase if they're on Orange or T-Mobile. Tesco have decided they don't think that's fair so Tesco Mobile have confirmed that they are committed to fixing their prices so this sort of thing won't happen to their customers. Tesco Mobile's CMO, Simon Groves said: “We believe it’s only fair to stick to the contract that we make with our customers, and see no reason to change the core tariff price that a customer has signed up to. We’ve never put our Pay-Monthly tariff prices up mid-contract and this Tariff Promise demonstrates our continued commitment to our customers." An English court has found that three individual patents Samsung owns about 'processing and transmitting data on 3G mobile networks' are all invalid, this means that Apple are let off the hook with regard to those patents, unless Samsung chooses to appeal, which they will consider after they've thoroughly looked through the legal documents! It seems AT&T will soon be rolling out the Android 4.1 Jelly Bean update to their HTC One X's. Today a blog post was accidentally published and subsequently pulled which detailed all of the new features in the update, so we can conclude the update will be on the way very soon! The video calling service Tango have updated their app for iOS. The update brings the app native and it introduces full screen support. You can get the app for PC, Android, iOS or Windows Phone here! TheUnwiredView have got wind that Samsung may be offering a $100 unsubsidised(!) 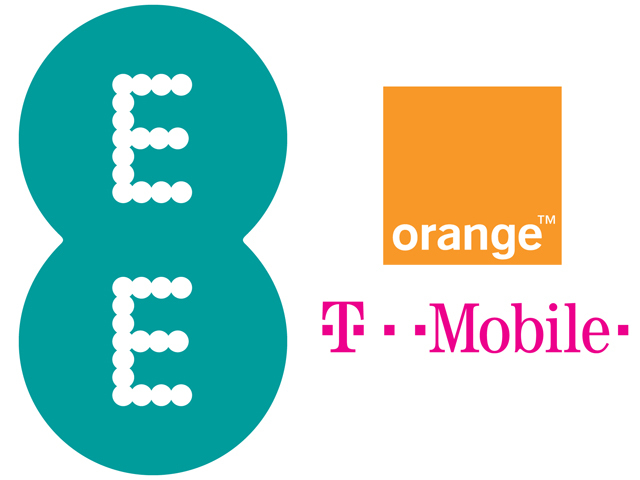 LTE compatible phone for release in India! China has today unblocked IMDB! There's not been any justification for the sudden lifting of the ban, but less censorship is good news for everyone right! Rovio is currently offering both the normal Angry Birds and Angry Birds HD for free on the iOS app store! Head over there now for the standard or HD version to get the deal because we don't know if this is a permanent move or if it's it just for a short period! Sony is rolling out the Android 4.1.2 Jelly Bean update to the Xperia J at the moment just as Motorola roll out the Android 4.1 update to their Droid Razr and Droid Razr Maxx! The OUYA Store is accepting game and app submissions from today as that March 28th release date draws ever nearer!